One of the things I love so much about nature study is its ability to merge together so many other academic subject areas. Nature study and language arts, for example, go hand in hand together. Think about all the reading and writing that take place as nature journals are written, field guides read, or new finds researched. Keep reading to learn how to naturally make connections between nature study and language arts. At the end of the post, I think you’ll be super-excited about the surprises waiting to help you connect the dots between the two subjects! 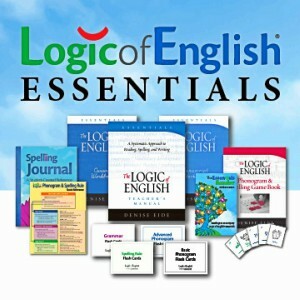 Language arts includes four main areas: reading, composition (writing), speaking, and listening. Each of these four areas includes several components that we must consider when teaching our children. Reading is a key to all learning and is of utmost importance. It includes phonics, fluency, and comprehension. Speaking is another main mode of communication. In the homeschool, speaking situations include conversations, narrations, recitations, presentations, speeches, and debates. In each of those, we focus on delivery and speaking clearly with confidence. Listening builds strong foundations for learning. Those who listen well usually learn well. Purposeful activities in the homeschool include listening to daily oral directions, read-aloud books/audio books, and general conversations. P.S. If you have a child that struggles with listening, you may consider adding some brain training games to your daily schedule. 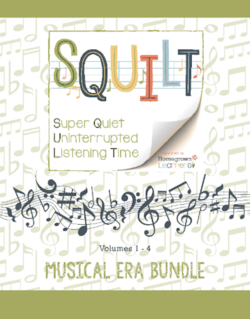 Specific auditory brain training activities will help your child work on paying attention and focusing when listening, as well as processing and remembering what has been heard. 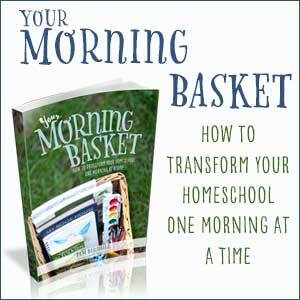 Over many years of homeschooling, we work on the language arts skills in steady progression. We teach phonics and practice spelling and grammar. We ask our children to narrate, complete copywork, and write research papers. And, of course, we read books. Lots and lots of books, right? All of these things are WONDERFUL and very important to a thorough education in the language arts. Still, sometimes our children get bored and need a little motivation to joyfully work through mundane language arts lessons. Over the years, I’ve found the key to almost any boring subject is to give it a real purpose in the life of our children. One of the out-of-the-box ways I’ve encouraged language arts over the years has been through nature study. 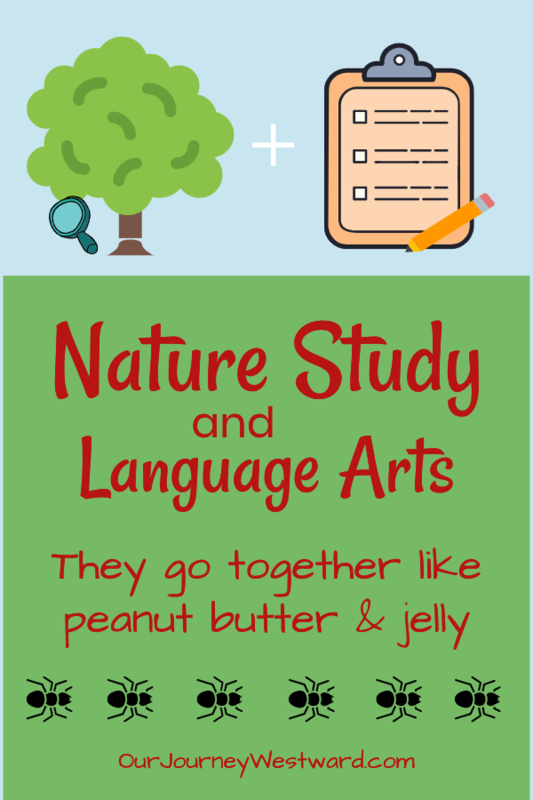 That may sound a little weird because we all know nature study is science, but there are SO many opportunities to practice language arts during nature study! Let’s look at the four main components of language arts again and see just where nature study can help out. One of the very meanings of nature “study” is that we learn about the specimens before us. Of course we closely observe the actual specimens to learn what we can in the field, but this often leads (or should lead) to learning more through some sort of research. We might read an excerpt from a field guide, or pull a book from the shelf, or even research on the internet. Each one of these actions involve reading. Reading for a purpose. See how easy it was to find a real purpose for reading? There are lots of ways to include all the various skills of composition during nature study. The most obvious is through nature journaling. Many of us take along a blank journal or prepared nature notebooking pages as we walk. We not only encourage our children to draw what they see in nature, we encourage them to label the drawings, create charts, and write notes alongside the drawings. That’s writing with a purpose. There are some pretty creative ways to include some of those other skills of composition during a nature walk, too. 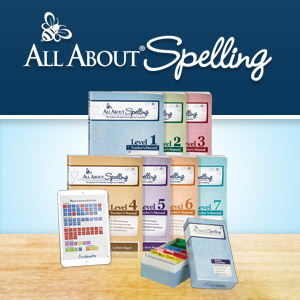 How about asking your elementary student to write down ten nouns or verbs they see? Or, asking your middle school student to copy five facts from the field guide onto the notebook page alongside the sketch? Or, asking your high school student to write a poem alongside the sketch? Nature study is a fabulous way to encourage conversational speaking as you each discover new things. Another great speaking activity, as an example, would be to stop along the arboretum trail to have a snack and read or recite wildflower poetry together. Of course, there are plenty of opportunities for more formal speaking that can flow from nature study. When your child finds something exciting that he wants to know more about, he can give a presentation of his findings to the family after a bit of research. Or, when one of your children loves snakes and another hates them, you could ask them to research and prepare for a formal debate on the issue. Did you know nature study is just as much about listening as it is looking for things? Encouraging at least 5 minutes of quiet listening time on every walk is a very good idea. Some families like to take nature-themed picture books or field guides with them on nature walks to read before, during, or after. Setting aside some read-aloud time (whether you read aloud or one of your children does) will not only encourage listening skills, but can go a long way in providing knowledge about the nature topic you’re studying. I hope you can see how so many of the “normal” things we do on a nature walk promote real-life language arts. It’s so fun, that most children don’t even think of the reading/writing/speaking/listening as school work. Trust me. I’ll never tell your children about this super-slick, secret way you’ll be using nature study. Have you heard of Grammar Galaxy? Talk about a curriculum that provides purpose to the lessons! 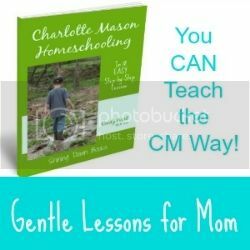 Dr. Melanie Wilson has written several levels of this fabulous language arts curriculum that actually give your children a good reason to work through the lessons. You see, your children must help save the English language from the villain who is out to destroy it! Story-based lessons tell about the havoc in the galaxy and teach language arts concepts at the same time. Your children then move to the Missions Manual where they complete language arts tasks to help as official Guardians of the Galaxy. I have really good news! 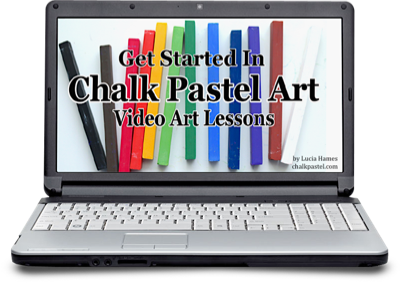 Melanie and I have teamed up to create a very special set of nature study and language arts lessons for you! Melanie has written a special FREE Grammar Galaxy lesson that includes nature in the plot. AND, I’ve created a set of nature notebooking pages to go along with the adventures in the story! Melanie and I want your children to LOVE learning and we want to help you build strong foundations in language arts and science. 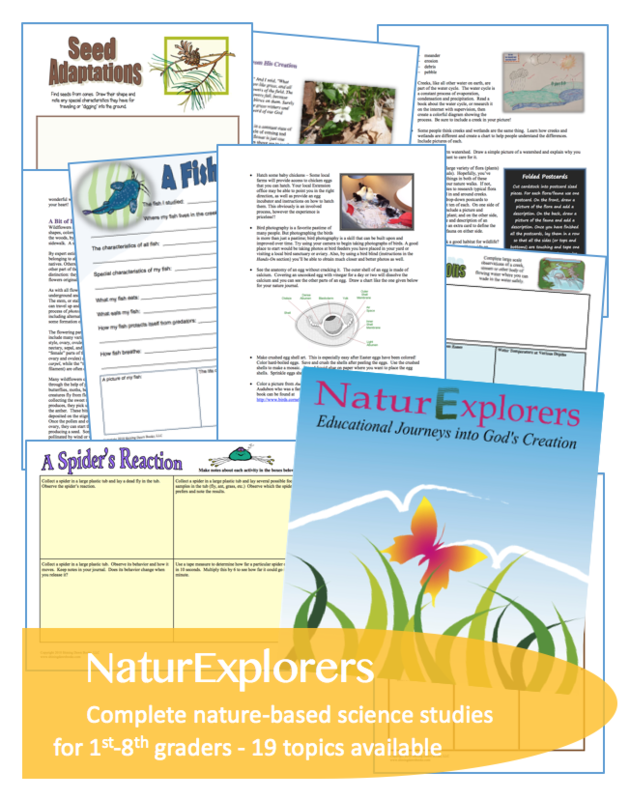 Type your email below to get FIVE free Science Labs On-the-Go nature notebooking pages (and a 25% off coupon code to use on any product in my shop.) Then, head over to Melanie’s website to download your free companion Grammar Galaxy story! If you’re looking for other purposeful ways to teach language arts, I bet you’ll enjoy these posts.